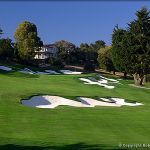 The majority of the restoration work was completed in 2007 sans tee boxes. 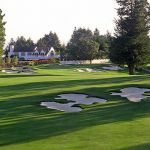 We will complete the restoration in the Fall of 2018, under the guidance of Jim Urbina, by restoring the teeing areas to their natural shape and contour. 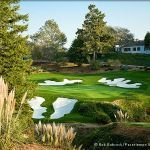 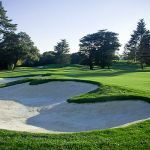 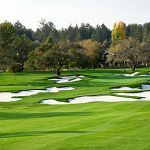 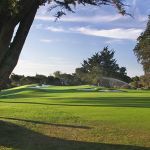 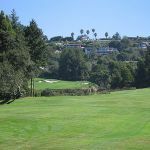 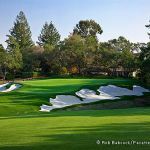 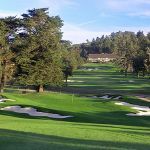 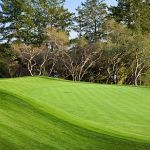 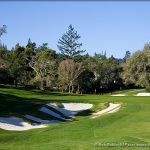 The pages below provide before & after photographs of various holes at Pasatiempo Golf Club that have recently or are currently undergoing restoration work prescribed by Tom Doak’s master plan. 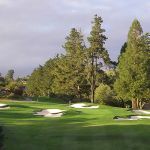 Note: Click on any image for more information.